Discussion in 'UFC Discussion' started by ReadWrite, Apr 13, 2019 at 5:28 AM. HoFF604, YOLOGOGOPLATA, Flex Plexico and 7 others like this. Most feminine looking standoff since Chazz Bono fought Hacksaw Jim Duggan. apap, Buff, reciprocate and 70 others like this. Keno, Satan's Daddy., Face Punch and 6 others like this. xxxfrankb, Tuf_guy, reciprocate and 28 others like this. Two mentally ill woman getting ready to beat each other up. evilstbob, Buff, reciprocate and 43 others like this. BraNerd, CBohl, Mammothman and 10 others like this. I respected Rose's decision to cut her hair, but she's really falling in love with the buzz cut. At least get one of those pixie cut joints. She's got less hair than her boyfriend. AZ103, TinoSpezza, A.S. Deep and 7 others like this. csufwrestler, MoparOrNoCar, hogwash and 7 others like this. You must be gay, not that there's anything wrong with that.. or is it? They seemed nice and respectful towards each other. LcBR, Sädspridaren, Coexist and 4 others like this. Stalkingsquid, HoFF604, kse08 and 42 others like this. HoFF604, blurple, Chivas GDL and 5 others like this. Stalkingsquid, HoFF604, blurple and 8 others like this. Rose is not small. And she is strong. I mean she grapples with Pat Barry for a loving. How can she not be? I mean, think about it. Having to wrestle with a sweaty Pat Barry every night, and possibly even during the day, has to build some strength. He's gotta be pretty strong that Pat Barry. No homo. Ace70 V2, blurple, Chivas GDL and 1 other person like this. Mage Forthnutt, HoFF604, blurple and 7 others like this. Rose dwarfing a former 135er, she cuts from 150 lbs confirmed. 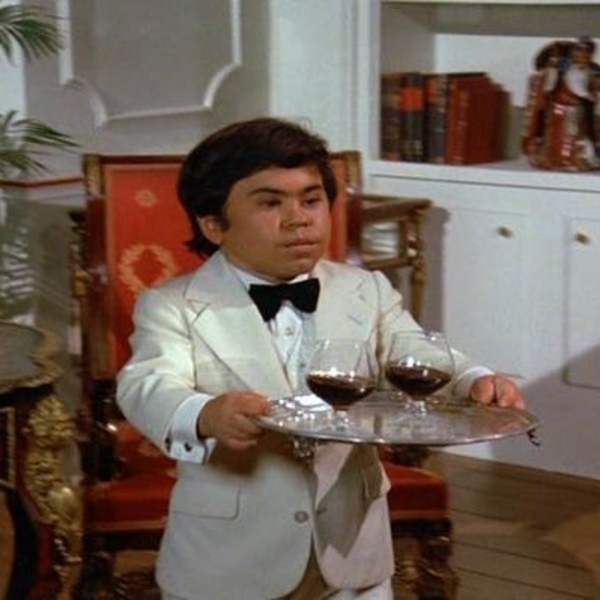 Herve Villechaize has come a long way......... wonder did he arrive on zee plane? HoFF604, Sosua, caliboi74lv and 9 others like this. HoFF604, caliboi74lv, Kwinkle Kwink and 9 others like this. Mammothman and Arm Barbarian like this.